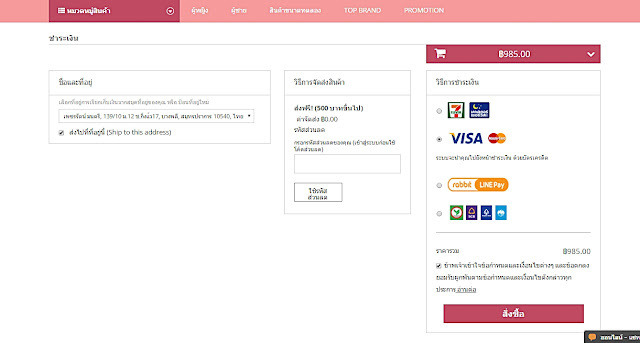 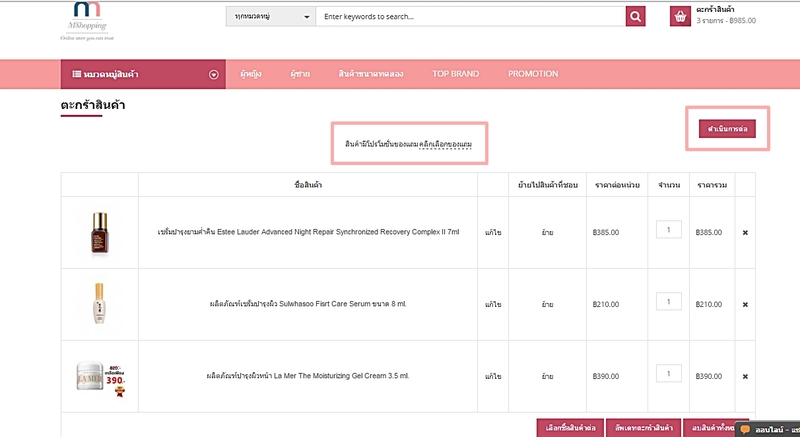 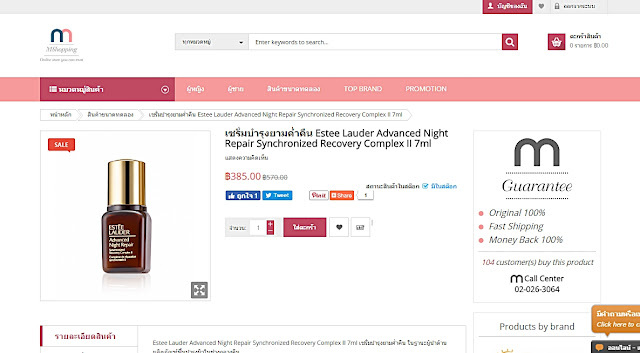 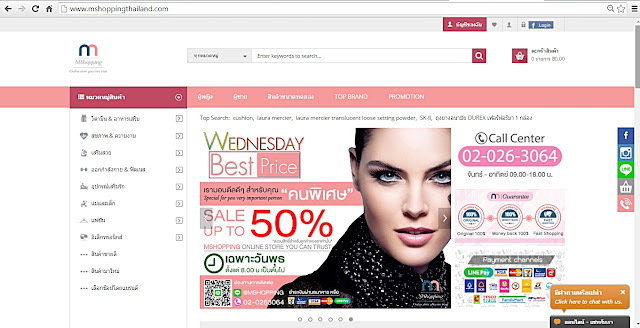 ชิ้นที่2 เซรั่ม Sulwhasoo First Care Serum ขนาด 8 ml. 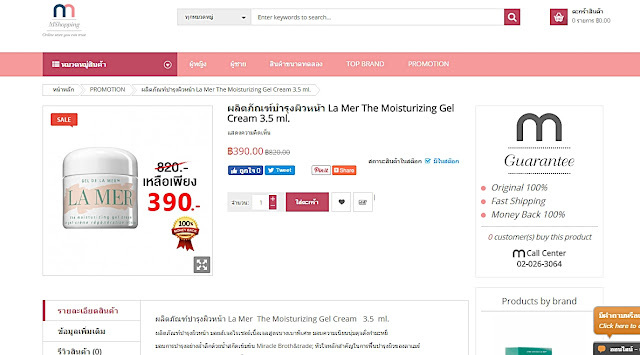 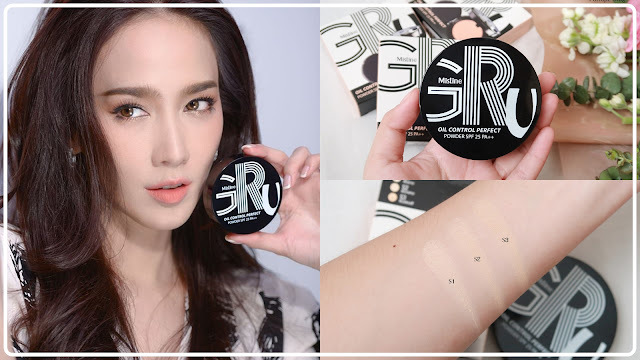 ชิ้นที่3 ครีม La Mer The Moisturizing Gel Cream 3.5 ml. 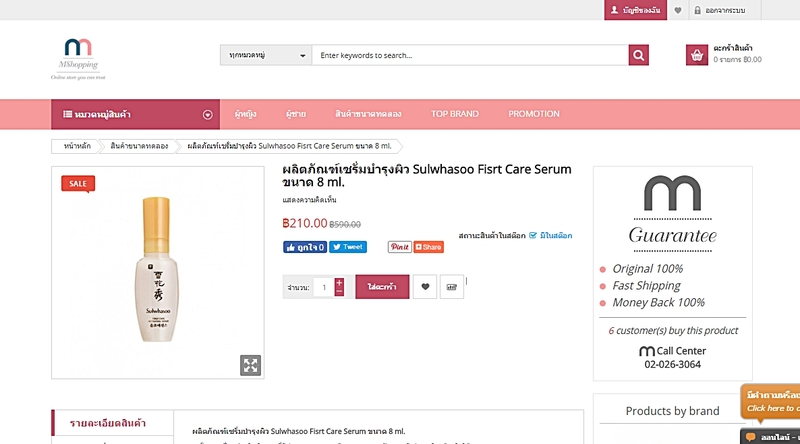 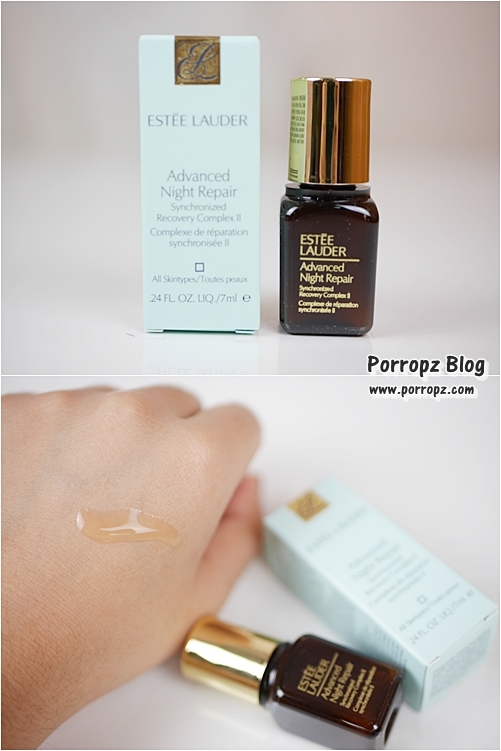 Sulwhasoo First Care Serum ขนาด 8 ml. 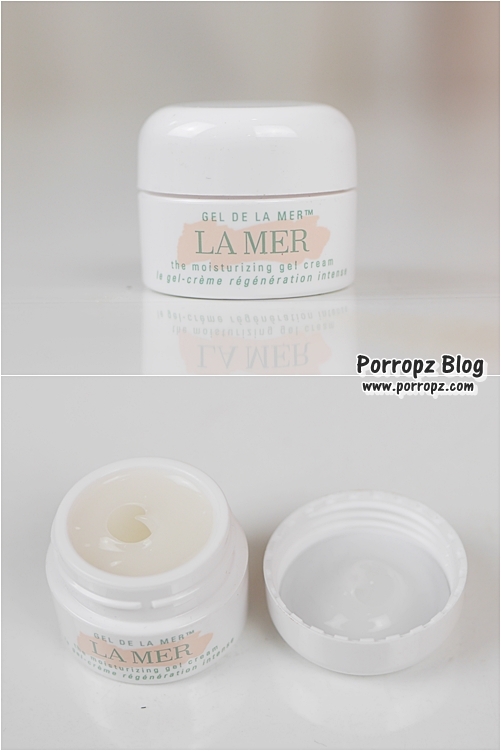 La Mer The Moisturizing Gel Cream 3.5 ml.